NerdWallet Shopping’s scoring of the best vacuums for carpeted floors is based on our analysis of the opinions of experts and shoppers like you. How well it cleans carpet: This score reflects reviewers’ satisfaction with the vacuum’s performance on carpet. It also considers their satisfaction with the vacuum’s ability to clean up pet hair and debris. These vacuums are our top picks, ranked in order of overall score. 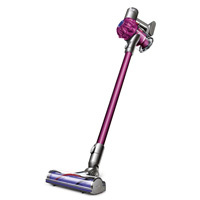 The powerful, lightweight Dyson V6 Motorhead stick vacuum is a user favorite. 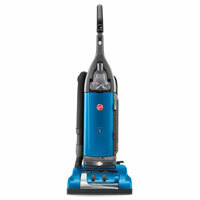 It features a direct-drive cleaner head that reaches deep into carpet, giving users 20 minutes of fade-free suction per 3.5-hour charge, and it easily converts into a hand vac to clean hard-to-reach places. The upright Miele Jazz S7280 was named one of our best vacuums for hardwood flooring, but it’s also an overachiever when it comes to carpeting. 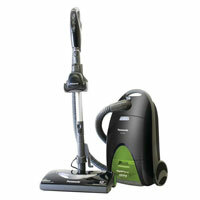 Its electrobrush digs deep into carpets and rugs, removing all dirt and debris in its path. 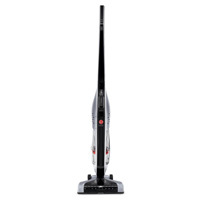 The Hoover Linx BH50010 stick vacuum features a powered brush roll that transitions seamlessly from hard floors to carpeting. Its low-profile head maneuvers under furniture with ease. 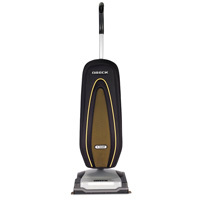 Named one of NerdWallet’s best canister vacuums, the compact Panasonic MC-CG917 Optiflow earned high scores for its stellar performance on carpets and rugs and the ease with which users were able to empty the machine. This user favorite came in second in NerdWallet’s roundup of best vacuum cleaners and grabbed a top spot in our roundup of best vacuums for pet hair pick-up. 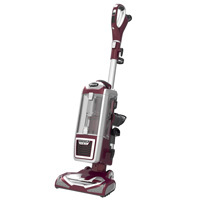 It cleans carpeting, hard flooring, stairs and pet hair better than models that cost hundreds of dollars more. 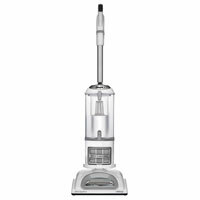 The ultralight Hoover Platinum UH30010COM is an upright vacuum with a removable canister that helps with off-the-floor jobs. It also has illuminated fingertip controls, two speed settings, a self-sealing HEPA bag, and the ability to extract pet hair from the deepest carpets. 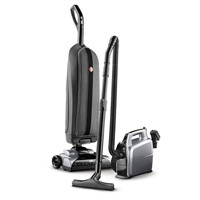 It was designed to clean carpet and upholstery, but users love how the upright Bissell CleanView Onepass 9595a sweeps their stairs clean of dirt and debris. It also weighs in at a relatively light 15 pounds. 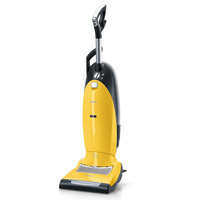 The self-propelled Hoover Anniversary U6485-900 is a bagged upright, featuring an embedded DirtFinder System, an extension wand with a stretchable hose, and a pet-hair tool with rotating brushes. The Oreck Insight is NerdWallet’s top-rated vacuum overall, as well as our top-rated upright vacuum and the best for hardwood flooring. 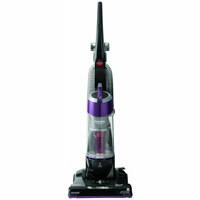 The Shark NV356’s Turbo Brush attachment earned it a place in our list of best vacuums for picking up animal fur. And people without pets found this lightweight upright’s powerful suction and lift-away technology an effective way to clean hard floors, carpeting, and stairs.